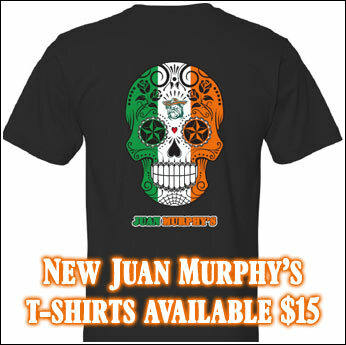 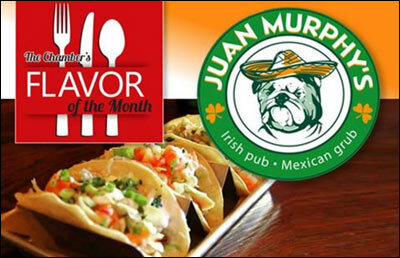 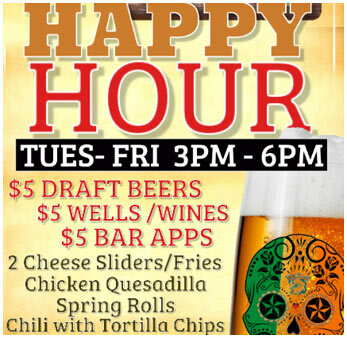 Juan Murphy's Irish Pub and Restaurant fuses the warmth and friendliness of a traditional Irish Pub with a diverse and delicious flavors of Mexico. 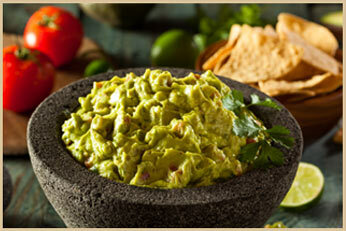 Ask us about our private parties and catering. 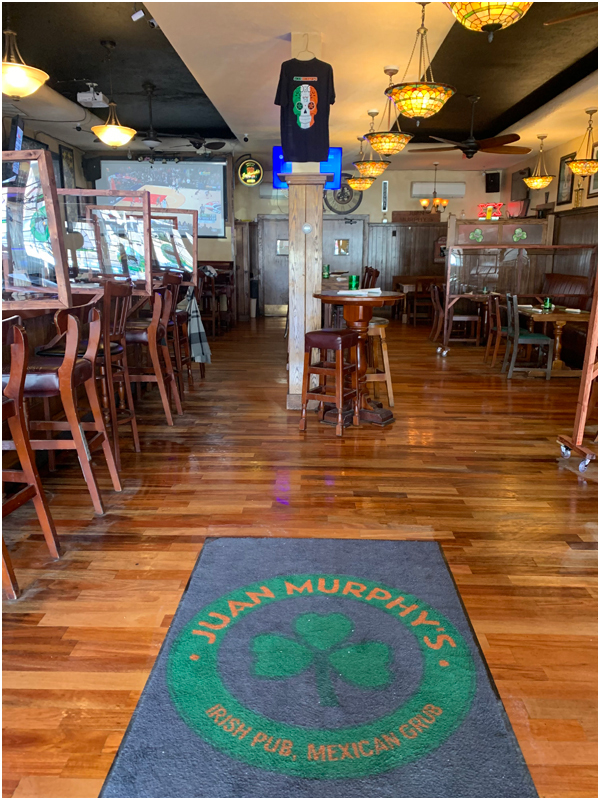 At Juan Murphy's we're dedicated to providing excellent service, a comfortable atmosphere and food you'll want to tell your friends about.